Comey and Robert Mueller leveraged their government positions for self-enrichment. He joined his colleague Seamus Bruner, a GAI researcher, to discuss the latter’s forthcoming book, Compromised: How Money and Politics Drive FBI Corruption, in a Friday interview with Sean Hannity. Brennan admitted to being a communist sympathizer back during the cold war. "best job of explaining the attempted anti-trump coup d'etat"
"They will ALL face accountability"
"This president threatens their existence"
"Bruce Ohr met and talked with Chris Steele and Glenn Simpson, the founder of Fusion GPS, multiple times. and after each and every encounter he had with Christopher Steele he went directly to the FBI and briefed them on what that conversation was about. At least 13 times he did that. The same warrant against Page technically could also have been used to legally justify collecting data on the Republican National Committee (RNC) or the leadership of the Republican Party, Binney said. Binney was an architect of the NSA’s surveillance program. He became a famed whistleblower when he resigned on October 31, 2001 after spending more than 30 years with the agency. He was speaking during an interview that aired Sunday on this reporter’s weekend talk radio show, “Aaron Klein Investigative Radio,” broadcast on New York’s AM 970 The Answer and NewsTalk 990 AM in Philadelphia. "Don't blame me... 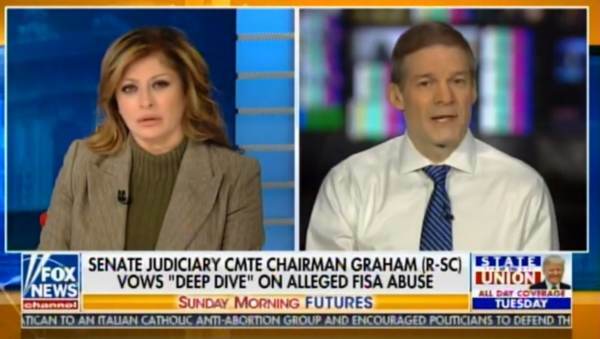 Blame Obama"
Graham 2.0 cracks the nut – If it was a counterintelligence probe, why wasn’t Trump notified? Feinstein looks stunned (1:51) that her Chinese spy is mentioned. 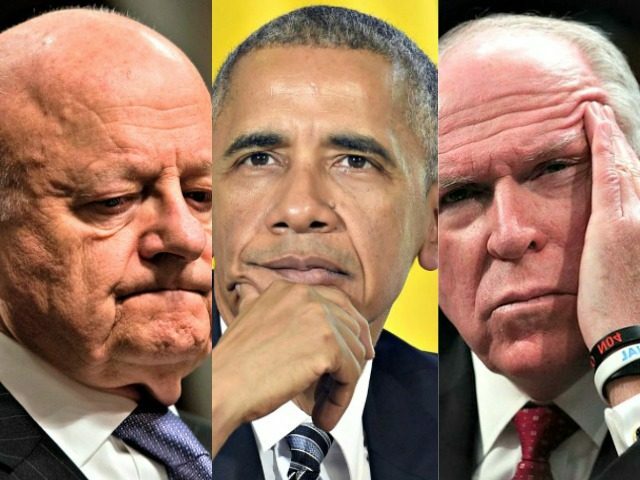 BARR "used the Right terminology, calling it SPYING... as we all knew"
"I think it began in the Spring of 2016"
"It was MORE than just an FBI operation"
THAT TONNE OF BRICKS you have been saving up, Time to DROP IT ... on these guys! 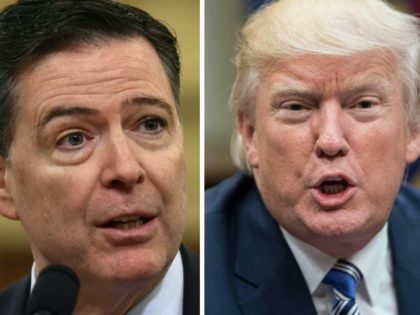 Former Central Intelligence Agency analyst John Gentry has written a scathing indictment of “unprecedented” attacks on President Trump. Gentry published his evaluation in the quarterly International Journal of Intelligence and Counterintelligence. His criticisms were both institutional and individual; people called out included CIA Director John Brenan, Director of National Intelligence James Clapper, and former deputy CIA director Michael Morell. In 2016 observers of U.S. intelligence began to wonder if the CIA’s once-firm prohibition on partisan politics had changed, and to ponder whether a new kind of politicization had arisen: namely, institutionally embedded, partisan bias. “That clearly stated policy of politicization provoked no apparent reaction of any sort from analysts,” Gentry said. “DIA analysts seemed comfortable with politicization by omission.” Gentry believes that the seeds of this liberal bias were planted by former President Barack Obama under the guise of affirmative action. In the United States and elsewhere, liberals during the Cold War years often worried that unaccountable intelligence and security agencies were running amok. Now, ‘progressives’ welcome an ideologically center-left ‘deep state,’ built in part upon policies like Obama’s as a check on Trump and conservatives are complaining. Their BIAS Is "A Threat"
“A secret service that involves itself in partisan politics is a threat to the republic,” he said.